On June 27-29, 2018, I joined a group of bloggers on a fantastic tour of northeast North Carolina. We were invited by the North Carolina Department of Agriculture and Consumer Services to experience the diversity of eastern North Carolina including cucumbers, white potatoes, wine, beer, brats and seafood. Here is a recap of what I learned, where we traveled, who we met and of course, what I ate along the way! Locally owned, Nothing Fancy Café features made-from-scratch southern home cooking. The restaurant also features a variety of retail items including antiques and baked goods. I left with a beautiful $5 pineapple candle holder and an appreciation for this restaurant who serves field to fork food. The collard greens I enjoyed as a side came from a local NC farmer and tasted like my grandma made it! Nothing Fancy Café is also my new favorite place to enjoy a burger. When the beef comes from a local farmer, trust me you can taste the quality and the difference. Did you know that Edgecombe County is #1 in growing of cucumbers in NC? We visited a farm started by AJ Smith and is now run by his four sons + grandsons. The farm is extremely diversified. They grow clary sage, peanuts, soybeans, corn,watermelons, cucumbers, and snap beans. The farm also has cattle and hogs. We got to pick some cucumbers at AJ Smith and Sons Farm as well as learn about the process of preparing them for packaging. And just in case you were wondering..yes, they do get waxed for preservation purposes. All cucumbers are not created equal. However, curved or straight if they were grown in NC they will taste great! SobeSavvy Tip: When selecting a cucumber, look for cucumbers that are very firm and rounded right to the ends. fresh seafood and local ingredients. Executive Chef Bradley Chambers created a special menu that showcased the best of what Northeast NC has to offer and combined an amazing array of flavors! STAY | We stayed in nearby Elizabeth City overnight at Fairfield Inn, which offers guest FREE breakfast with stay plus this comfy, modern hotel has an indoor pool/jacuzzi and mini fridge+ microwave in the room. is not a blimp manufacturing company however they do make the envelope and assemble them without the mechanics on it. It was so fascinating to see up close! but a hot air balloon. It was used in 1906 to spread seed over a valley in New Zealand that had flooded. This seventh-generation family farm focuses on potatoes, each year growing and packing red, white and yellow flesh potatoes. John E.Ferebee Farms potatoes are shipped across the US. They’ve also worked with many of NCDA&CS marketing programs. We met both sisters but it was Martha took us on the tour around the facility, which have washed bulk capabilities/cold storage, and onto the potato fields. I learned that summer potatoes of eastern NC come from farms situated alongside well nourished soil beside saltwater sounds/freshwater river beds. Did you know that NC produces over 16,000 acres potatoes? This farm grows 350 acres of North Carolina Potatos. If you are hungry for bratwurst, beer and knowledge just talk to Uli Bennewitz, owner of Weeping Radish, a brewery, restaurant, butchery and farm that celebrates craft! He came to NC in the early 1980s, from Bavaria, Germany, established a microbrewery and worked with lawmakers to change the NC laws to allow microbreweries to sell beer directly to consumers. In addition to brewing beer, cattle and hogs are sourced from local farms and processed on-site into sausage and charcuterie. The retail counter sells sausage, pastrami, bacon and beer. The Pub serves lunch and a housemade draft root beer that you must try! The Wright family-owned vineyard grows a variety of grapes on 10 acres. All grapes are picked by hand and the use of french oak barrels gives their NC wine a wonderful taste. We toured the vineyards and learn how world-class wine is made at Sanctuary Vineyards. I purchased a bottle of Morton which is a red wine blend that I can not wait to enjoy! PLAY | Jennette’s Pier is the oldest fishing pier in the Outer Banks and has been a landmark since 1939. Fisherman catch a variety of fish from the 1,000 foot pier including red drum, speckled trout and croaker. We bloggers took advantage of the opportunity to cool our heels from all the farm tour walking at the pier since you get access to the beach! Today was filled with so much to learn, see and do, here are some of my fave moments from the #NCFarmTour Northeast North Carolina Day 2 w/@nc_agriculture @gottobenc ——————— •A visit to @jennettes_pier_official gave us access to the beach and a chance to see the oldest fishing pier in #OBX • We got to see who makes the envelopes for blimps and learn this history of #TCOM ,LP •John E. Ferebee Farms gave us an inside look of how they grow and pack red, white,yellow potatoes •@weepingradish is where we celebrated the craft of cooking, butchery amd farming. We had lunch at this microbrewery before taking the Beee and Brat Tour • i enjoyed tasting some NC wines from Sanctuary Vineyards and learning about their wine making process •Beautiful views from my balcony room at The Oasis Suites Hotel • Lastly, Dinner @lonecedarcafe Where their fried soft crab was some of the best I ever had caught fresh here in #NC. EAT | Dinner at Basnights Lone Cedar Café, located on the Roanoke Sound, is family owned/operated and serves only seafood caught in NC by local fishermen. Pork, poultry and vegetables are sourced from local farms. Herbs are grown on-site. Deserts are made from scratch daily on-site by the pastry chef. Everything we tried was delicious, especially the soft shell crab! seafood daily. The also sell fresh and frozen seafood (crab, variety of fish, shrimp & scallops) through their retail store and Monday-Friday they serve the fresh catch at their restaurant on-site. addition to oysters, cocktail fingers and ready to eat steamed crabs. names Capt. Charlie’s and Capt. Neill’s. I learned that aprox 11 pounds of crab yield 1 pound of crabmeat and that an emplyee can pick the meat out of the crab in aprox 15 seconds! I left there amazed at the efficiency of the process and hungry for crab. 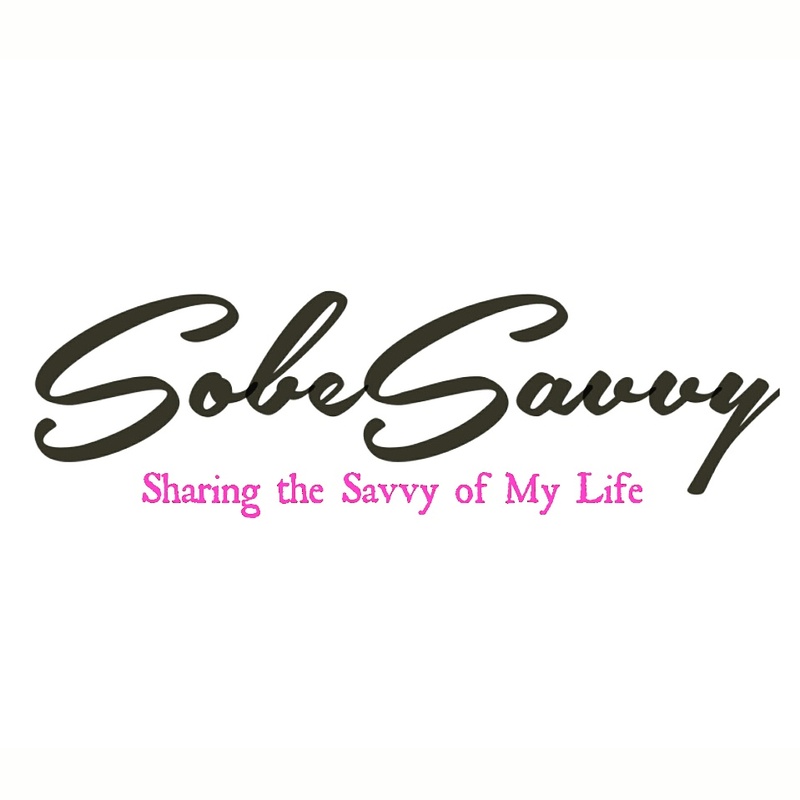 SobeSavvy Tip: If you are a member of Sam’s Club you can purchase their crabmeat there. River, this restaurant is owned by three sisters and known locally for their home-style cooking. They offer a variety of menu items to meet every taste preference. I tried the fried shrimp platter/flounder because after all that time learning more about NC seafood I was craving it! All of these stops on the tour are just a short drive from the State Farmer’s Market in Raleigh. I encourage you to take the to time to explore more of NC, shop at your local farmers market, support restaurants where you can eat local foods and buy local goods. There are so many fun ways to support our state’s number one industry, AGRICULTURE! I am so inspired to incorporate what I have learned when it comes to food that my family consumes and make sure it comes from a North Carolina Farm!